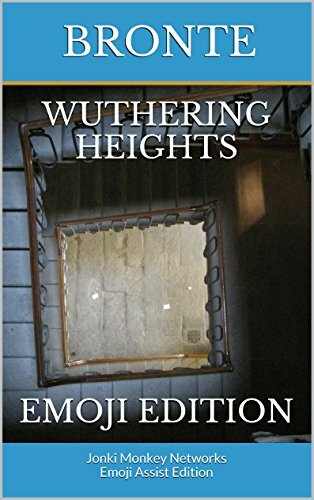 ﻿ Download "The Bronte Sisters: Complete Collection & 7 Free Audiobooks (English Edition)" by Bronte, Charlotte for FREE! The sisters, Charlotte (born 21 April 1816), Emily (born 30 July 1818), and Anne (born 17 January 1820), are famous as poets and novelists. They originally published their poems and novels under the masculine pseudonyms Currer, Ellis, and Acton Bell, respectively, following the custom of the times. 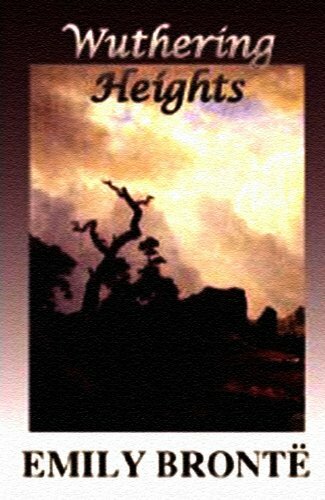 Their stories immediately attracted attention for their passion and originality. 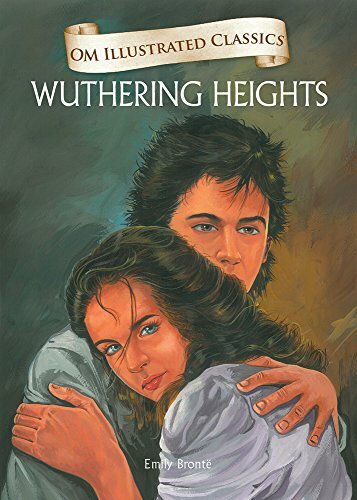 Charlotte's Jane Eyre was the first to know success, while Emily's Wuthering Heights, Anne's The Tenant of Wildfell Hall were later to be accepted as masterpieces of literature. 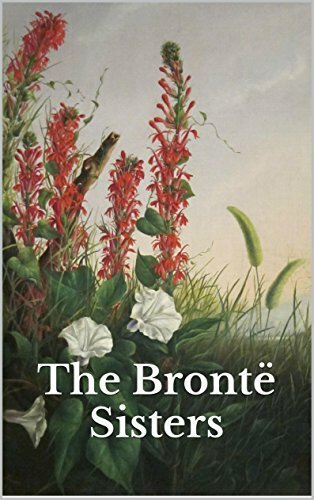 This ultimate Brontë collection includes 7 novels, 82 poems and links to 7 free audiobooks. That is 96 works in one collection! A WORD TO THE "ELECT.­"
THE WANDERER FROM THE FOLD. IN MEMORY OF A HAPPY DAY IN FEBRUARY.